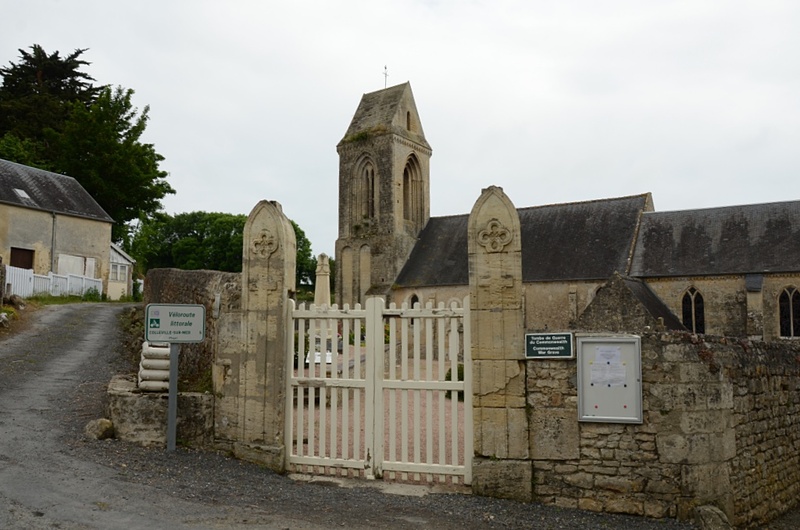 St. Honorine-des-Pertes is a village and commune 7 miles (11 kilometres) north-west of Bayeux on the N.814 road from Bayeux to Pont-en-Bessin, Grandcamples-Bains and Isigny. 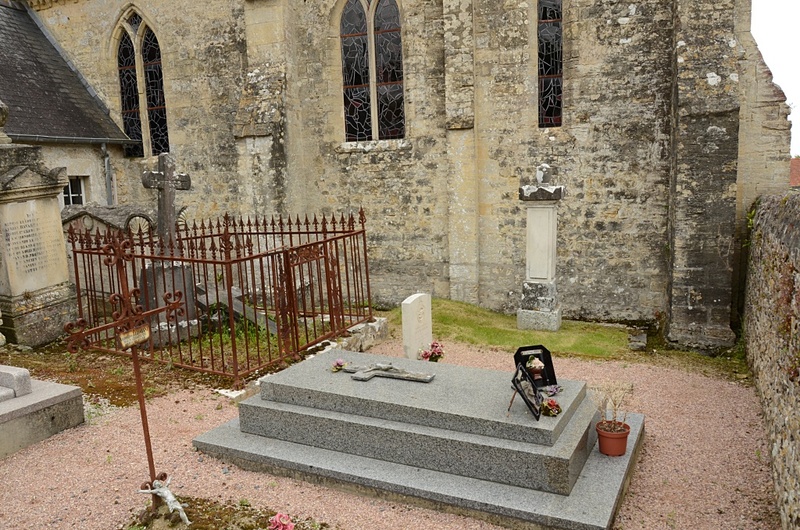 There is 1 Commonwealth burial of the 1939-1945 war here, near the south-east corner of the church. 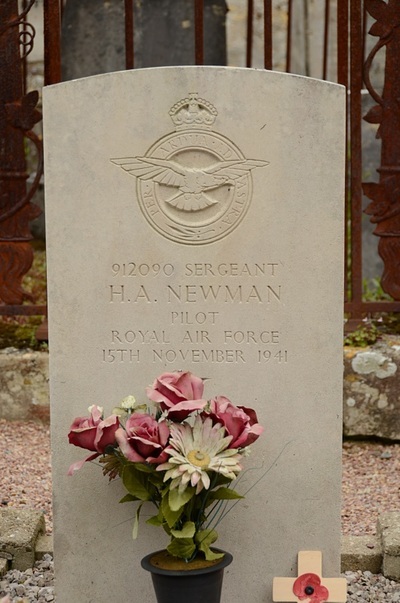 912090 Sergeant Harry Arthur Newman, Pilot in 234 Squadron, Royal Air Force Volunteer Reserve, died 15th November 1941.